Sultan Sooud Al-Qassemi with his art collection. Art provides a different narrative about the Arab world— an alternative view to that of scholars and politicians, says Sultan Sooud Al-Qassemi. Al-Qassemi is a United Arab Emirates-based collector of modern and contemporary Arab art who—through his art foundation, lectures, media appearances, and Twitter feed—shares this alternative view as widely as he can. Next week, he will teach a course at New York University’s Hagop Kevorkian Center for Near East Studies, in New York City. 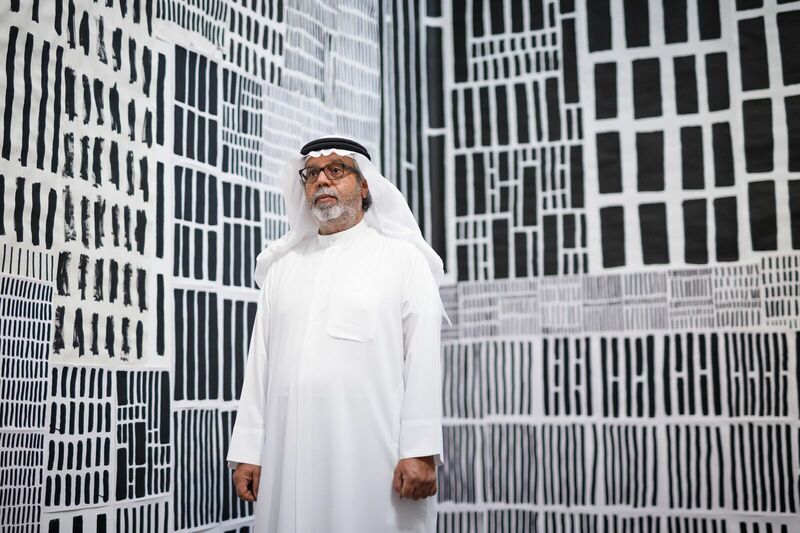 Al-Qassemi hails from Sharjah, in the United Arab Emirates, where several landmark art museums are scheduled to open soon and an art scene is gradually developing. “We’re slowly moving from being a movement to being an industry,” the affable 39 year old told Al-Fanar Media over Skype. 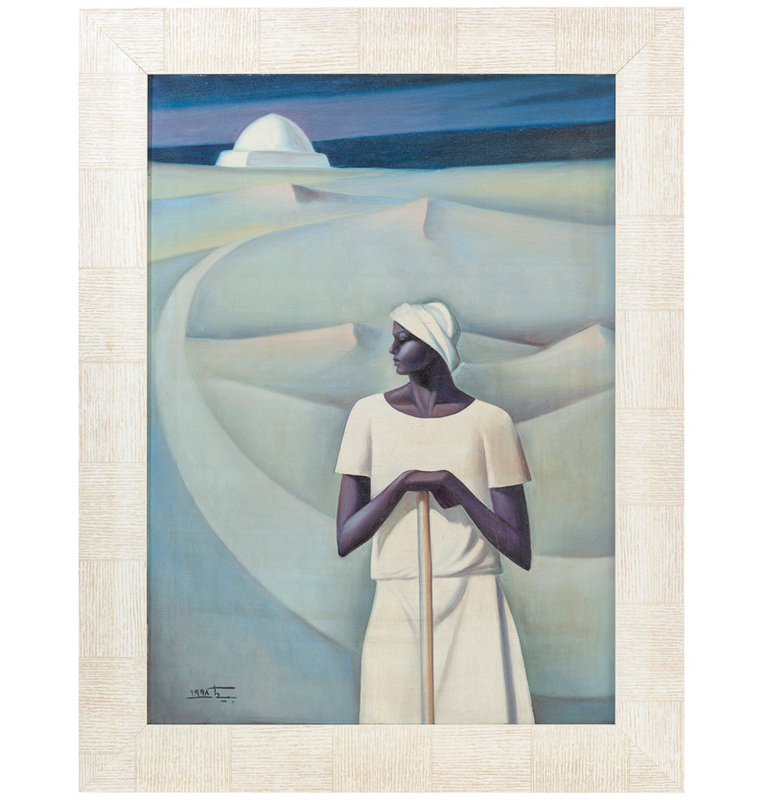 Al-Qassemi soon began collecting modern and contemporary Arab art, and in 2010 he created the Barjeel Art Foundation to showcase his significant collection. By that time, the United Arab Emirates and Qatar had already begun sizable investments in the arts. The Emirates capital, Abu Dhabi, is building branches of the Guggenheim and Louvre museums (which have been targeted by critics of labor conditions in the Gulf). Dubai is home to the region’s foremost art fair, Art Dubai. The Sharjah Biennial has been revamped from being a regional event to one with international impact. In 2010, Qatar inaugurated a two-story, 59,000-square-foot modern art museum called Mathaf. Qatar is also home to a Museum of Islamic Art and plans to open one for Orientalist painting. Yet as one recent article on the art scene in the Gulf noted, “the market has raced ahead of academia.” Scholarship, criticism and even basic information regarding much of the art produced in the region in the last century are extremely scarce. The new art institutions and markets will require trained curators, archivists and administrators. A number of new program and degrees have been created at universities in the region to respond to this need. Sharjah University’s College of Fine Arts and Design offers a bachelor’s degree in fine arts. The Sheikha Salama Bint Hamdan Foundation in Abu Dhabi offers scholarships to artists in the United Arab Emirates. 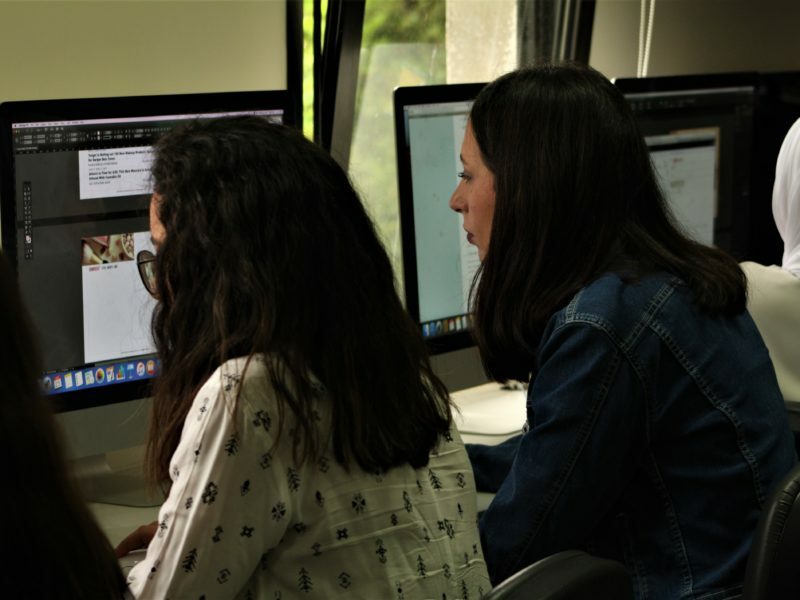 The Campus Art Dubai is an intensive six-month program that brings renowned art practitioners to lecture and mentor local artists, writers and curators. Sorbonne Abu Dhabi offers a master’s degree in history of art and museum studies, as does University College London in Doha. Certainly, countries such as Egypt, Iraq, Iran and Lebanon have long had important art schools and movements, museums and galleries. But many museums have been damaged by war and looting, and art education has suffered from censorship, instability and the rise of Islamism, which has often targeted the arts as Western and immoral. Meanwhile, the production and promotion of visual art in countries such as the Emirates and Qatar is largely a new phenomenon. So far, says Al-Qassemi, grand museums have outpaced “freedom of expression and critical analysis, which should ideally be there.” Art reviewers are wary of writing critically about exhibitions, as they may offend powerful figures and members of ruling families who are the main art patrons. Television and cinema are censored in Gulf countries, and the authorities are tightening their control of social media. In a few instances, artworks themselves have been censored. Having said this, “there’s so much more leeway in art than in other fields” says Al-Qassemi. Events such as Art Dubai have featured discussions of supposedly out-of-bounds topics as labor rights, human rights, homosexuality in the Gulf, and women’s rights. While recent years have witnessed the emergence of a number of Emirati artists, Al-Qassemi says there is still a way to go before young Emirati (and their families) envisage careers as art professionals. Education is a significant component of the Barjeel Art Foundation’s own activities. 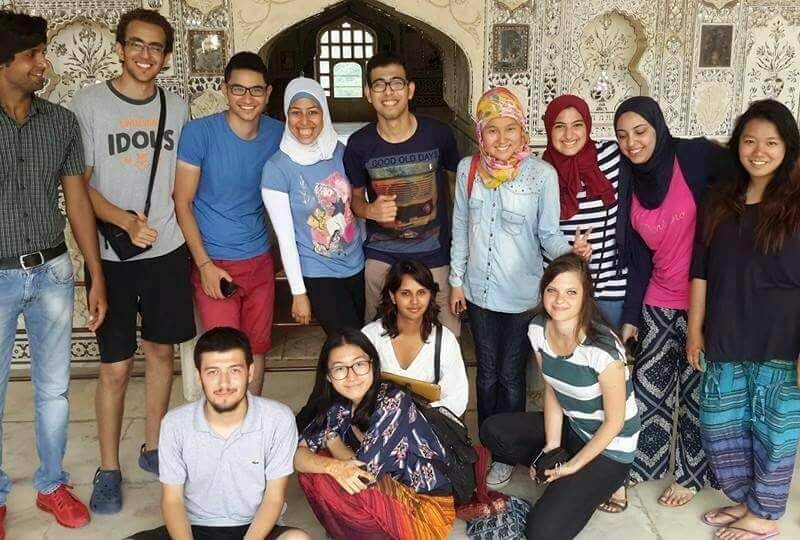 Last year, the foundation co-hosted, with New York University in Abu Dhabi, a five-day conference of the Association for Modern and Contemporary Art of the Arab World, Turkey, and Iran (AMCA), during which art students attended seminars with local and international scholars. 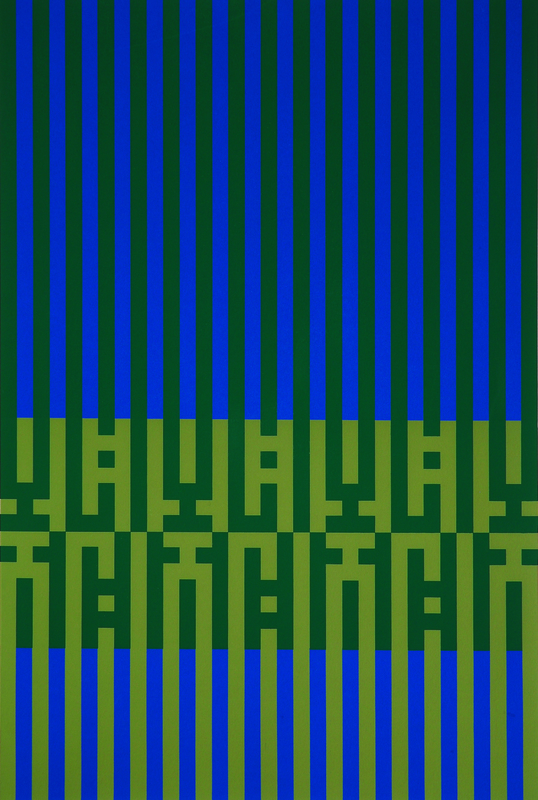 Barjeel also publishes works on art; the foundation recently published an updated, illustrated English-language translation of the book Arabic Hurufiyya: Art and Identity, on a major Middle Eastern art movement in which Arabic words and letters are transformed into images. Barjeel loans its works frequently for exhibitions, and Al-Qassemi may be the only collector in the region to have created a full, accessible digital archive of his collection—the user-friendly interface is a pleasure to peruse. Most collectors and even national museums put only a fraction of their artworks online. 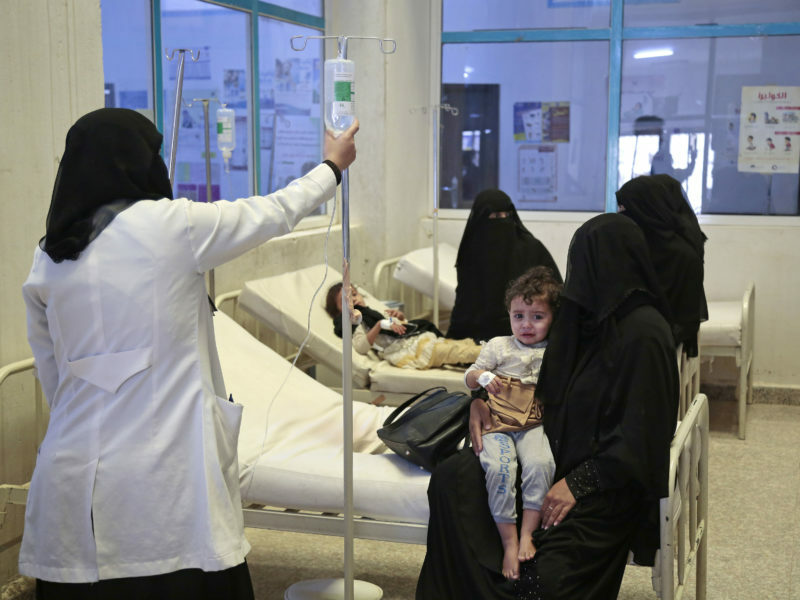 Al-Qassemi ascribes this to a fear that works might be stolen or—given the region’s lax copyright law enforcement—reproduced without permission. 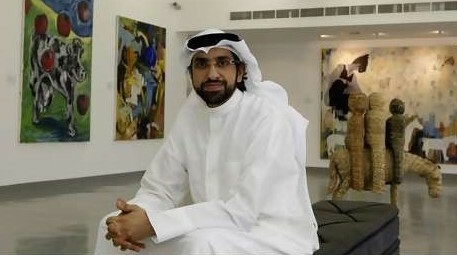 Salwa Mikdadi, a professor of art history at NYU Abu Dhabi, told Al-Fanar Media that the Barjeel collection is the only one in the Emirates that her students have access to; a number of them have interned at the foundation, and its exhibitions and publications are “an important reference” for students and faculty members. “There are few collectors in the region with Al-Qassemi’s insight into the region’s eco-system of art production, and an understanding of the political and economic forces that shape art of this region,” wrote Mikdadi. Through the foundation, Al-Qassemi has been an articulate ambassador for Arab art, hosting a program about art on Al Jazeera and lecturing often on the topic. He will take his perspective on the road in his lectures this spring at NYU’s Hagop Kevorkian Center. Al-Qassemi’s class on the politics of modern Middle Eastern art will focus on a topic he’s already explored. At the London School of Economics last year, he used artworks to discuss attitudes in Arab countries to the colonial era and to the figure of Gamal Abdel Nasser; to the Palestinian struggle; to military conflicts in the region and to the promise and disappointment of the Arab Spring. “Volleyball” by Khaled Jarrar is made from cement removed from the separation wall built by the Israelis; “Revolution” by Reda Aberrahman was signed by protesters in Tahrir Square; “To Be Continued” by Sherif Waked has an actor in what looks like a terrorist video reading excerpts of 1001 Nights—subverting expectations and suggesting that the “terrorist” might want to live to tell another story. 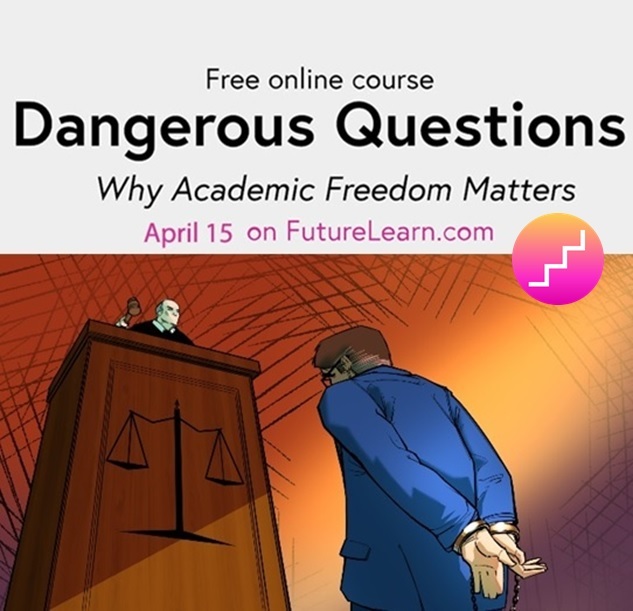 He believes that such a course can offer new insights because “artists are very connected to the street; they can circumvent restrictions on freedom of expression; they hide their message in their art, using metaphors and allegories.” Focusing on art is also “an important tool to counter negative images of the Arab world,” so often depicted as little more than a battleground. 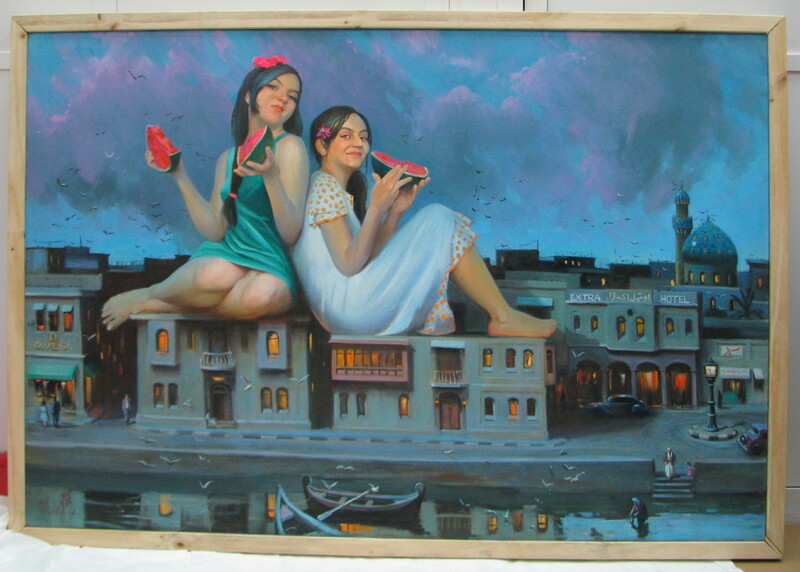 “Girls, Watermelons and a Baghdad evening” by Iraqi artist Mahmoud Abboud. 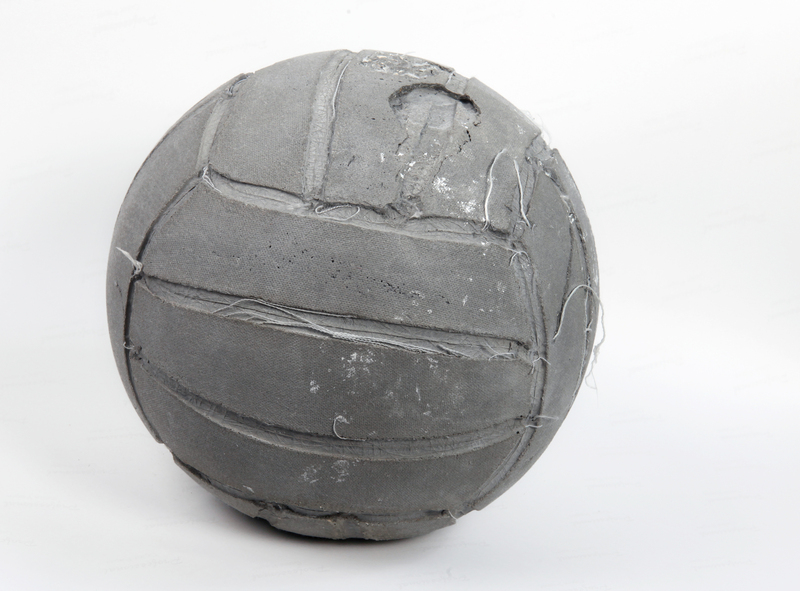 Khaled Jarrar’s 2012 “Volleyball” is made from cement taken from the Israeli separation wall. 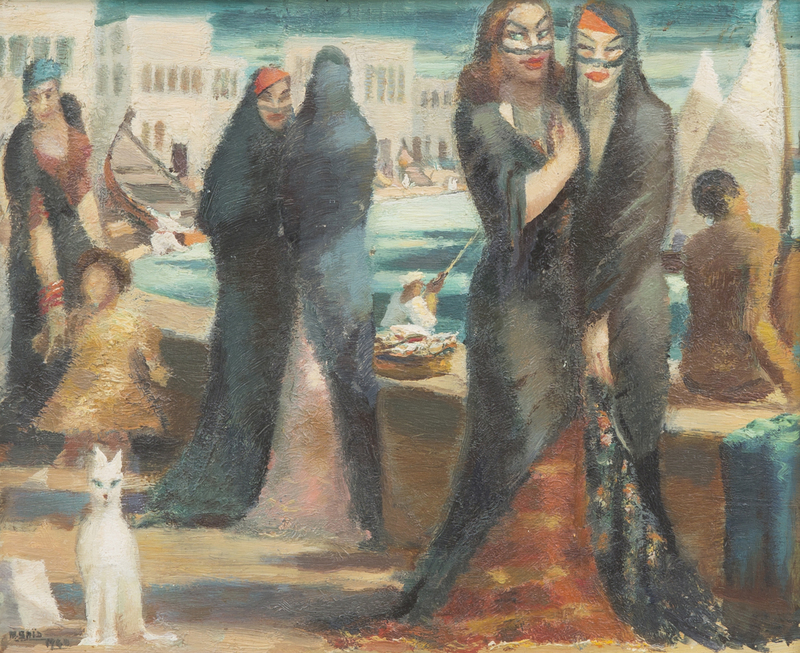 Mahmoud Said’s 1948 “Le Chat Blanc.” Said is one of Egypt’s most famous modern painters. 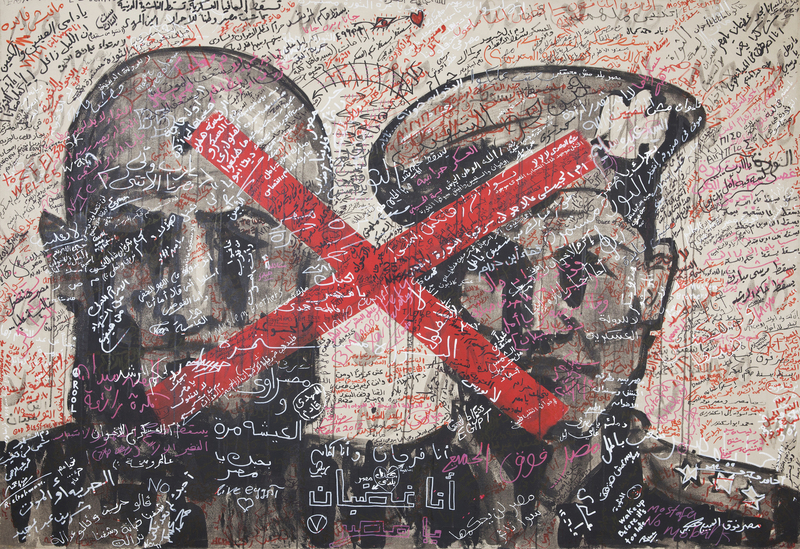 Reda Abderrahman’s 2012 “Revolution” rejects army and Islamist leadership and was signed by protesters in Tahrir Square. 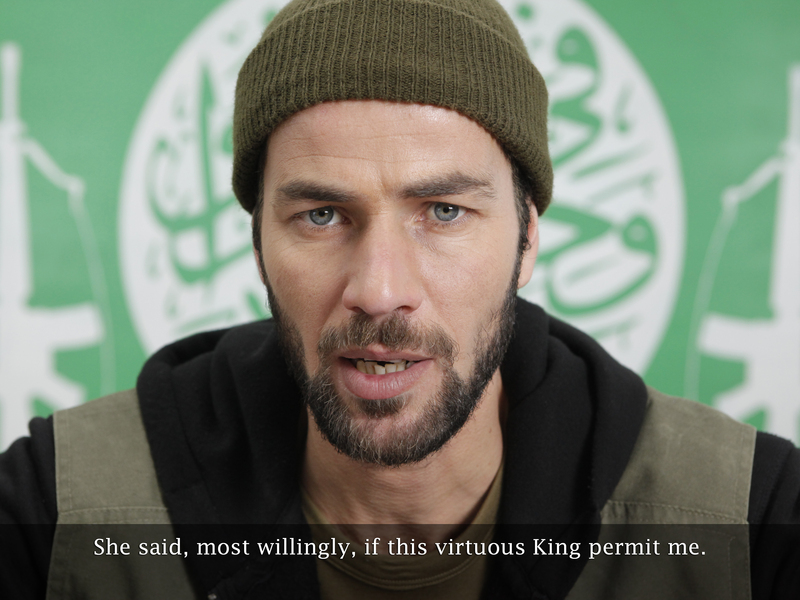 Sharif Waked’s video “To Be Continued” has an actor playing a terrorist read from the 1001 Nights.